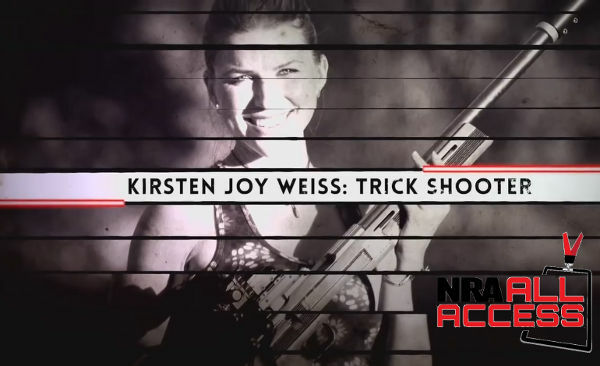 Our friend, trick-shot ace Kirsten Joy Weiss, will be featured on the NRA All-Access TV show next week. As a performance shooter (and modern-day Annie Oakley) Weiss has focused her efforts to “bring the fun, challenge, and joy of shooting to a mainstream audience” via social media. 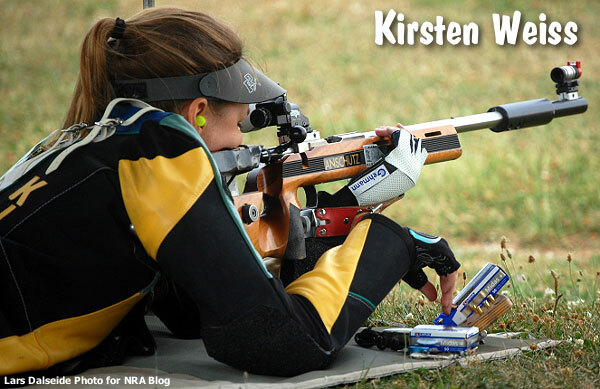 In 2012, Kirsten was the top USA athlete-shooter at the Munich World Cup. 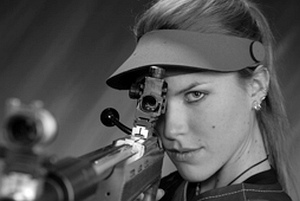 She won the 2012 NRA Three-Position Women’s Smallbore Championship and also won the Standing Position, while finishing as the National Overall Woman Champion. This animated GIF shows Kirsten cutting a card in half with a .22 LR bullet. Impressive! 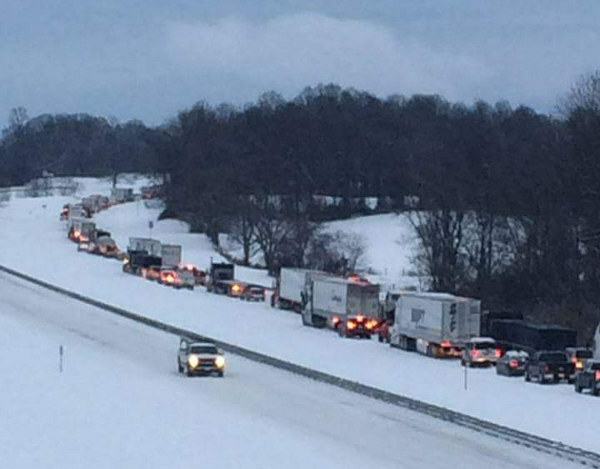 Share the post "Kirsten Joy Weiss on NRA All Access"
“Local Shoot Cancelled, Everything Cancelled….” That was the report from Forum member “Dixie PPC”. He was planning to attend a 600/1000-yard match. 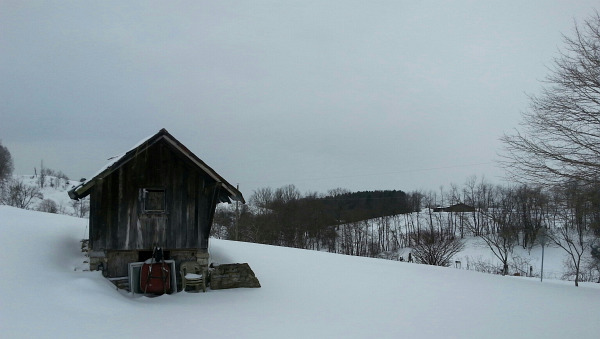 Well, there was just a little bit too much of the white stuff this morning. The match was cancelled, and he told us “pretty much everything was cancelled”. 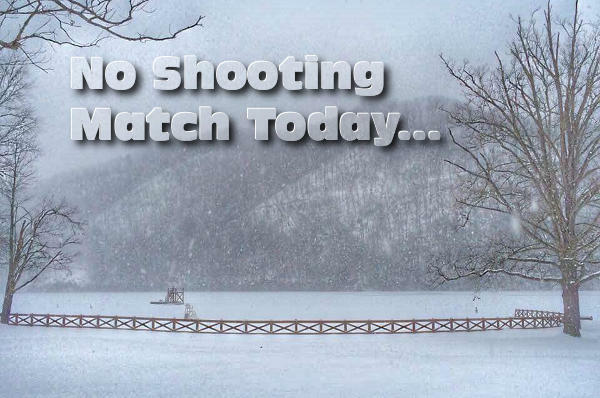 Share the post "Match Cancelled on Account of Snowflakes — Lots of Snowflakes"